Provide comfort for the family of Donald Opper with a meaningful gesture of sympathy. Donald H. Opper, 91, died on Sunday March 10, at his home in Dubuque, Iowa surrounded by his loving family. Don was born on April 3, 1927 in Riverside, Illinois, the son of Harold and Marietta (Malloy) Opper. He graduated from Riverside Brookfield High School and postponed college to serve 2 years in the U.S. Navy during World War II. After serving, he continued his education and earned a bachelor degree from Western Michigan University. His interest in design, led Don to Kendall College of Art and Design where he earned his master degree. Don headed Design and Engineering for Kroehler Mfg. in Naperville, Illinois and later for Flexsteel Industries in Dubuque, Iowa. Don married Catherine (Wilson) Opper on December 26, 1959 at St. Francis Xavier Catholic Church in La Grange, Illinois. Don cherished every moment spent with his four children and later, his grandchildren. He marked time through milestones celebrated with his family, including birthdays, weddings, graduations and holidays. Although his ultimate goal to be at a grandchild’s wedding will not be realized, Don created many lasting memories for his family. He loved to garden and could be found in his yard and at any one of his children’s homes, planting, pruning, watering and always, advising. Don is survived by his wife Catherine Wilson Opper; four children: Thomas Opper, of Dubuque, IA; Margaret “Peggy” (Mark) Gulick, of Spirit Lake, IA; Susan (Mark) Pasquella, of Lake Forest, IL; Paul Opper, of Madison, WI. Grandchildren include Hannah, Maddie, Catherine, and Sarah Gulick; Jack, Michael, and Catherine Pasquella and Lucas Opper. His family will miss him dearly. Don was preceded in death by his parents Harold Opper and Marietta Cossitt; stepfather Frederick (Fritz) Cossitt, infant son Michael Lawrence and sadly, most recently, his daughter-in-law Stephanie A. Opper. The family would like to thank Hospice of Dubuque for their compassion and care of Don. Visitation will be at St. Raphael’s Cathedral on March 16, 2019 from 12:15-1:30pm with Mass from 1:30-2:30pm. 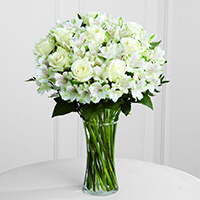 To send flowers in memory of Donald H Opper, please visit our Heartfelt Sympathies Store. 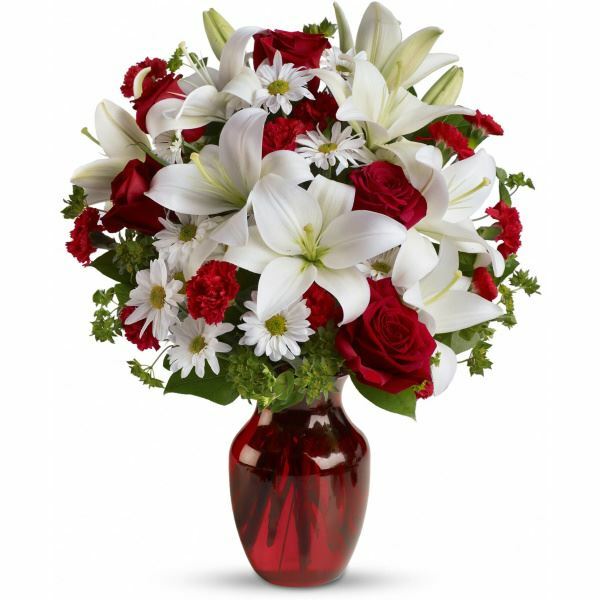 Jennifer & Michael Keough, Rick and Kristen Marks, and others have sent flowers to the family of Donald H Opper. Please accept the heartfelt sympathies of the entire Kendall College of Art and Design of Ferris State University (KCAD) community. We are honored that we were able to be part of Donald's journey and deeply saddened by this loss of one of our alumni family. We are very sorry to hear of the loss of your loved one Don, in these times of sorrow it is nice to know we can find comfort from the scriptures in the Bible. John 5:28 says: Do not be amazed at this, for the hour is coming in which all those in the memorial tombs will hear his voice and come out. We hope you find these promises from God a comfort to you in your time of sorrow. Our warmest condolences and sending you hugs and strength all the way from the Netherlands! Heartfelt Sympathies Store purchased flowers for the family of Donald Opper. Jennifer & Michael Keough purchased the The FTD Cherished Friend Bouquet for the family of Donald Opper.